The film director of Sophia Coppola came to Japan for the latest film “The Beguiled” which will be released on 23rd February 2018 in Japan. 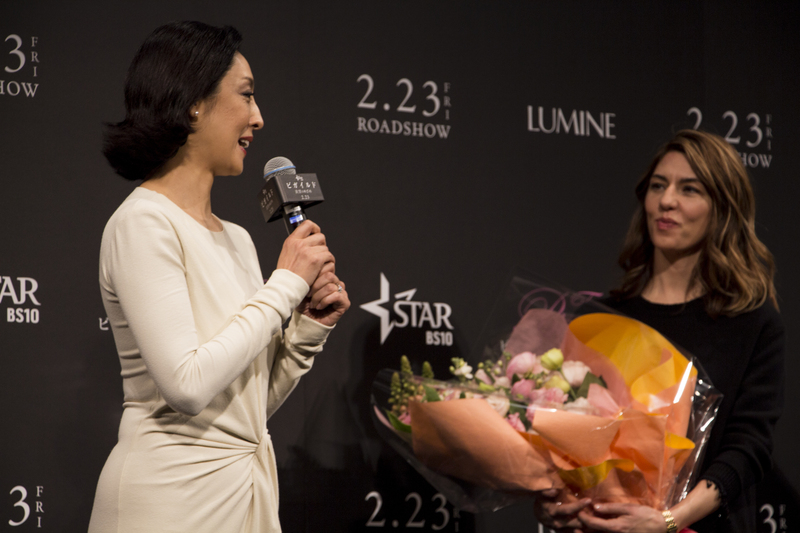 She talked about the romance seen from female perspective, which differs from the book. （C)2017 Focus Features LLC. All Rights Reserved. 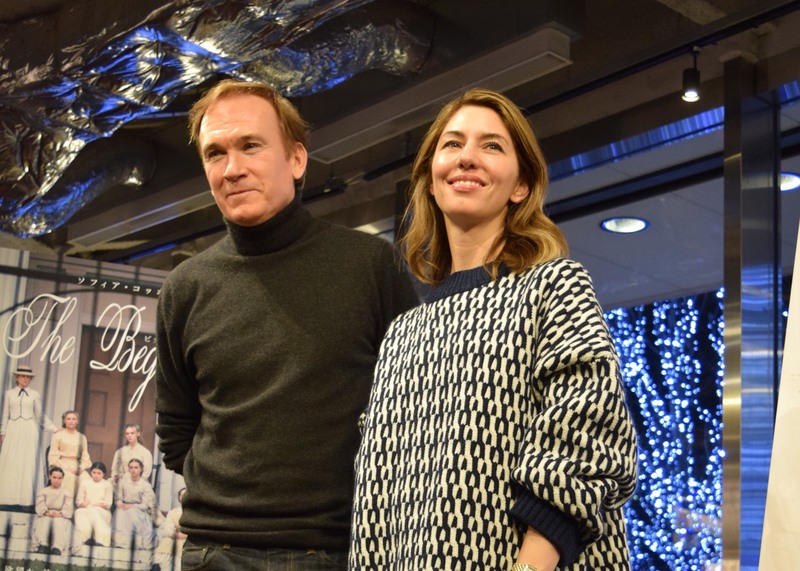 Sophia Coppola, the second female film director who received the Director Award at Cannes, came to Japan after 4 years and 3 months for the promotion of her latest film “The Beguiled”. 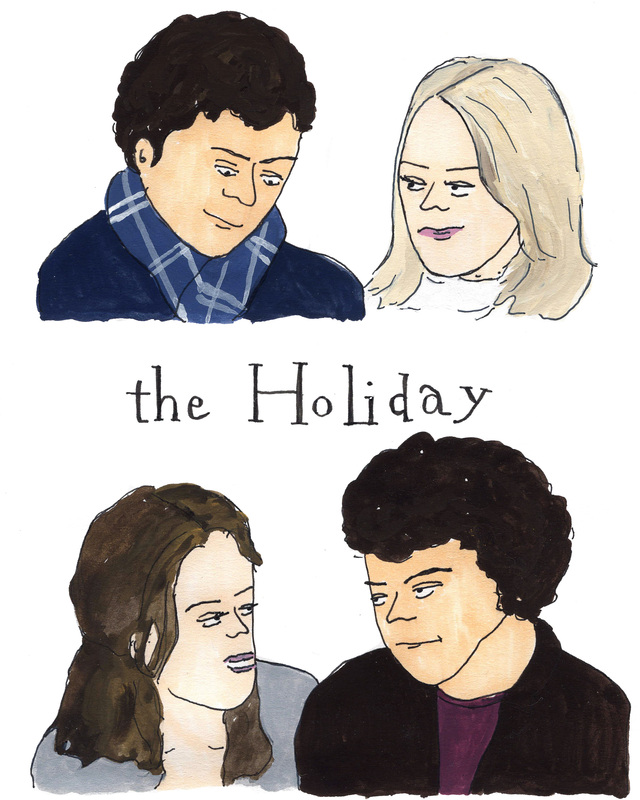 This 6th film is, distinct from her past pop, girly films, a story of delicate and elegant love. The seven beauties living in a remote girls-school in Virginia during the American Civil War meet an injured enemy soldier of the North in the forest. The seven females of different ages start falling in love with the man in different ways. Contrary to his naïve intention, it leads to a dangerous love. 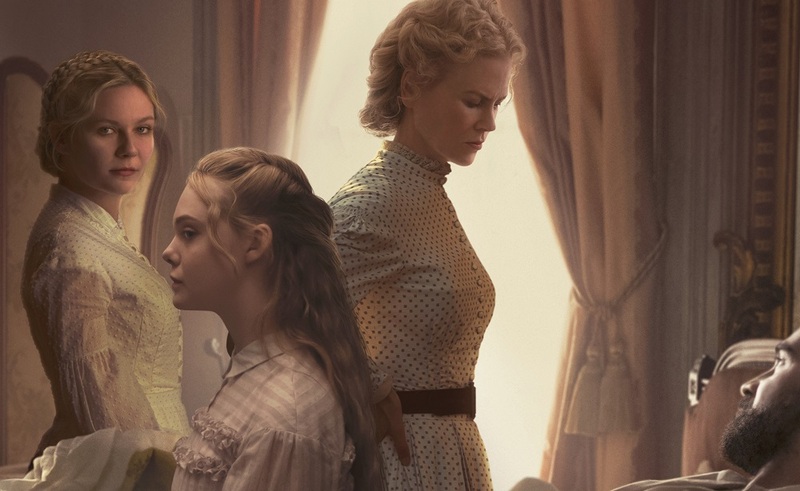 About the setting of the Civil War, she says “I had been interested in the life of women of that time, and I wanted to depict a romantic story of today by casting the relationship between the men and women of that time”. This work attributes to Thomas P. Cullinan’s novel “The Beguiled” of 1966. In the process of remaking into a film, Coppola focused particularly on depicting realistic emotions of the characters seen from the female perspective. Since the story was more dramatic than ever before, she carefully considered what she would do if she were in the positions in order to retain the story humane. 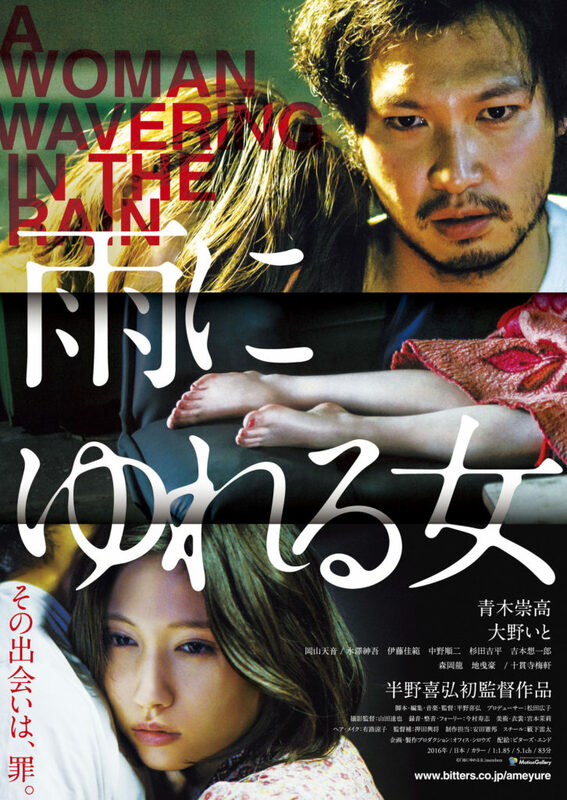 The guest actress Tamiyo Kusakari who described this film “beautiful and severe”, said “Even in those scenes with no words, we can painfully feel their feelings. I feel so much thoughts of the director in those unique visual expressions”. The humor, the beautiful scenery of the South, and character’s gorgeous dresses are also something we cannot miss. The film will be released on 23rd of Feburary.